Planet Lander: 3 planets! 60 levels! 5 different landing modules! 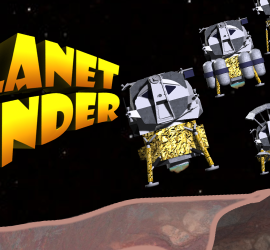 Planet Lander: Reinventing the "lander" genre! Pilot your own space lander! 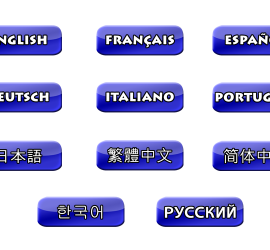 Explore different planets and land your module! 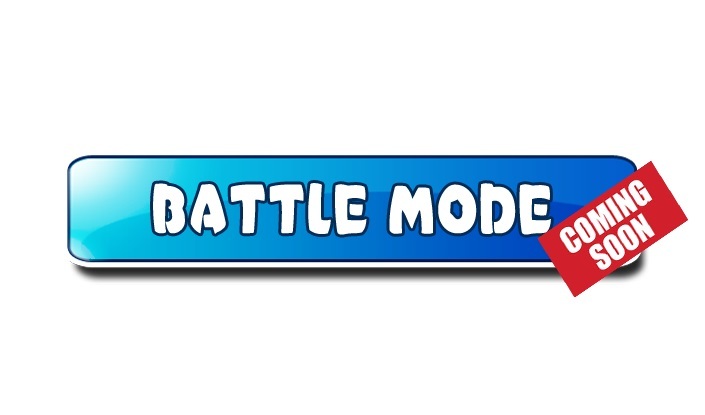 Available on iOS and Android! 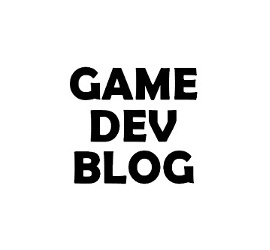 Visit here the Game Dev Blog of Marc Bourbonnais, founder of Djee Games. Flakes is available free on iTunes, Google Play and Windows Phone stores!